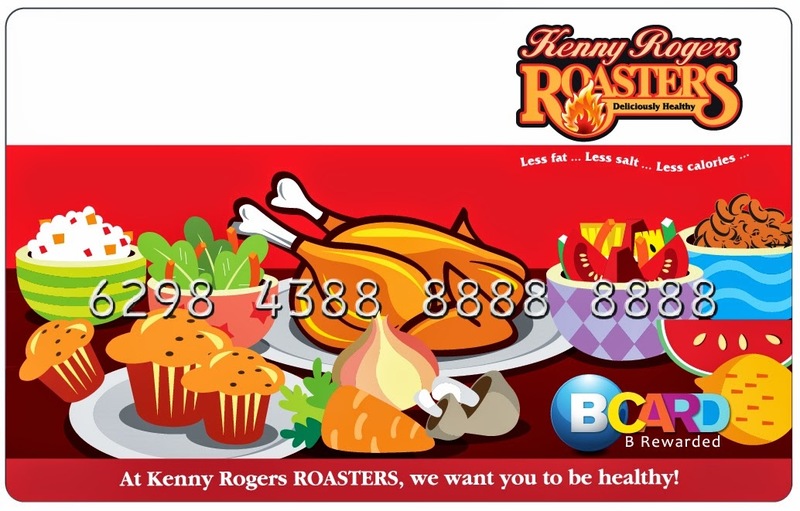 It is a very Happy New Year for all Kenny Rogers ROASTERS (KRR) lovers as they are about to receive more bonuses this weekend from the family-friendly mid-casual dining restaurant through the introduction of its latest KRR Card, a stored value card (prepaid card). 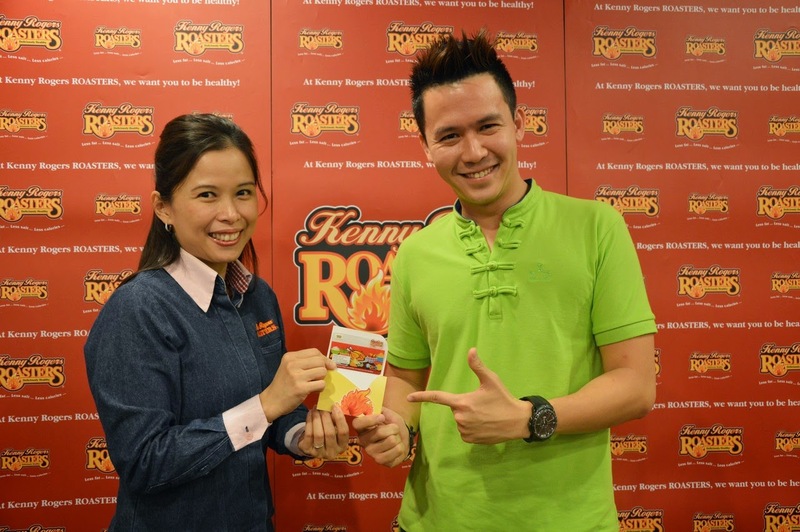 Guests may now obtain a KRR Card at all KRR restaurants nationwide and activate it with a minimum reload of RM 20, which can be used to purchase food, beverages and merchandises in any KRR restaurant in Malaysia. Limited only from 16 to 18 January 2015, with every reload of a minimum of RM 100 into the KRR Card, KRR Card holders will be entitled to a special bonus worth RM 50. 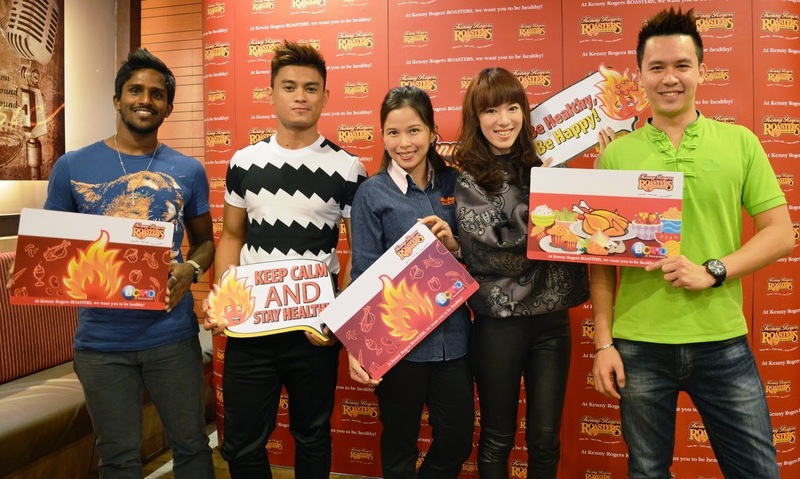 Each KRR Card can also hold up to a maximum of RM 500 credit value. KRR Card holders are also entitled to collect and redeem great rewards as well as benefits including cashless payments, extra bonus points, exclusive offers and birthday gifts!